Jared Strong is a Commercial Insurance Specialist at Inszone Insurance Services. 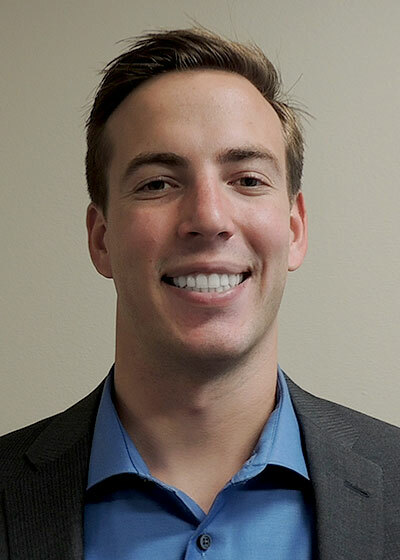 A graduate from Cal State Long Beach, he joined Inszone insurance in early 2018. Jared was drawn to the insurance industry because he saw an opportunity to educate business owners and guide them through the confusing aspects of insurance, with the end goal of ensuring business owners have the coverage they need. The competitive nature of insurance also made the industry a no brainer for Jared, who thrives in a competitive environment and is motivated by the growth potential. On his time off, Jared enjoys surfing and playing sports.